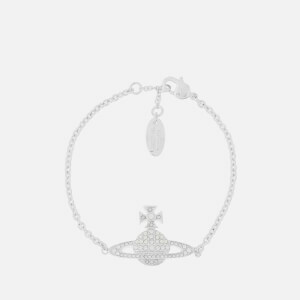 Women’s silver tone ‘Suzie’ bracelet from Vivienne Westwood. 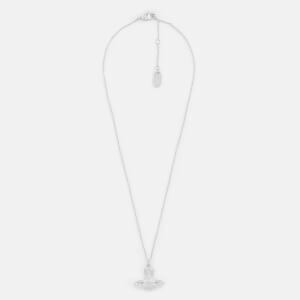 Crafted from rhodium plated metal, the bracelet comprises a fine link chain and is secured with a lobster clasp fastening. 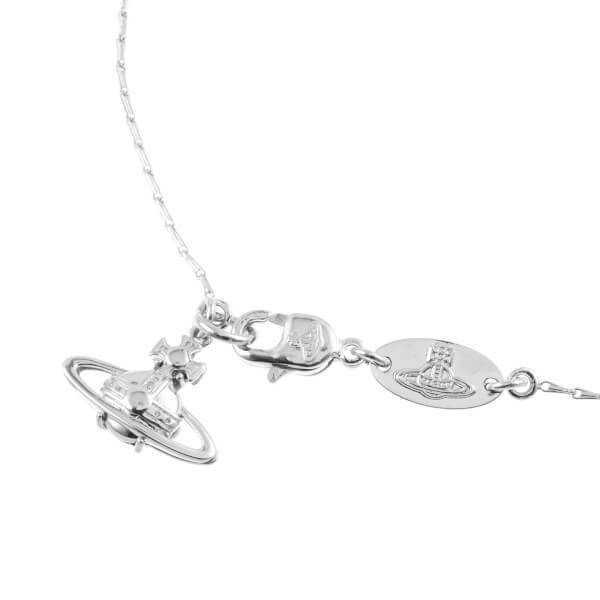 Suspended from the chain, the bracelet features the signature orb logo in a delicate design. 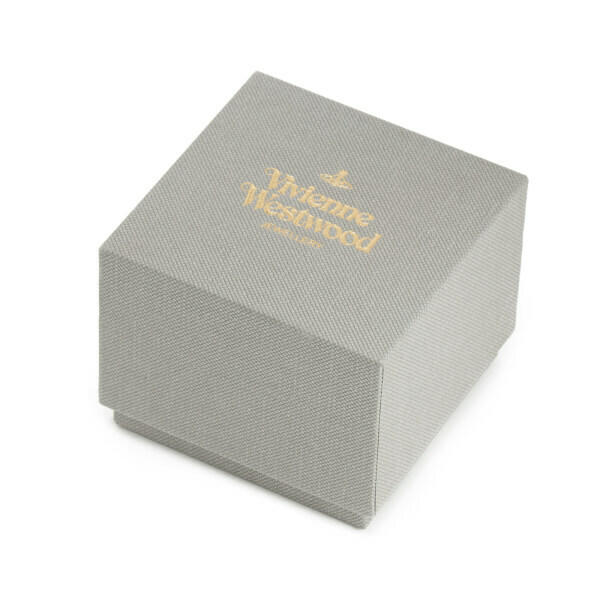 The jewellery arrives in a branded presentation box and is complete with an engraved, Vivienne Westwood plaque. Chain: 16.5cm. Orb: 1.4cm x 1.7cm.